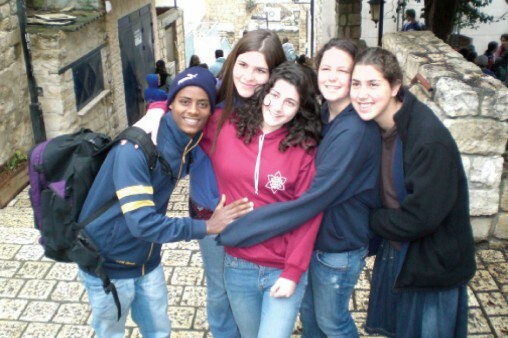 personal connections among Jews in Boston and our sister city of Haifa. 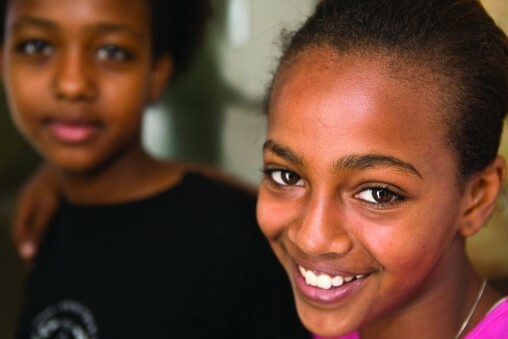 Through programs and partnerships, we're fostering Jewish identity, empowering at-risk families in Haifa, connecting youth in Boston and Haifa, and more. 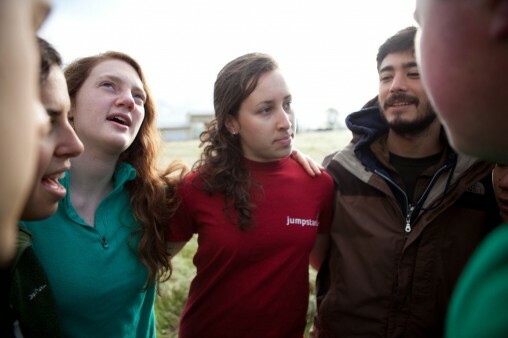 Meet the Shinshinim from Israel who are living and working in our community this year. 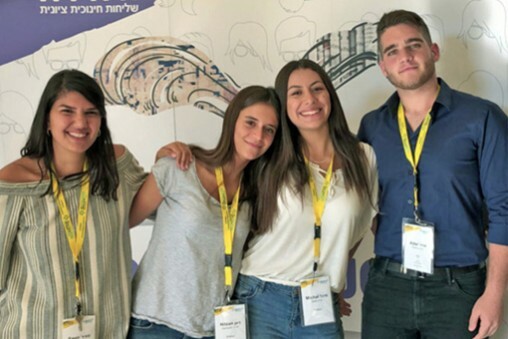 Connect with your peers in Haifa and forge meaningful friendships for life.